Hip-hop rapper who was associated with French Montana's Coke Boys group. He released a number of mixtapes such as Hurry Up and Die: Get Ya Casket On and Flight 2011. He started really taking his music seriously at the beginning of high school. He released three singles in 2013 titled "Right Here," "We Up in Here," and "Feelings." He was born in Far Rockaway, Queens, New York City. 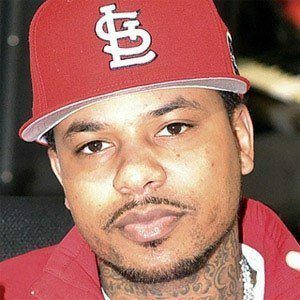 He and Lil Durk were both members of French Montana's Coke Boys group and record label.